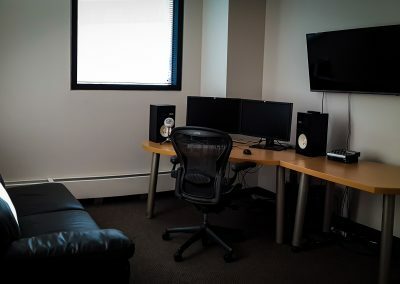 Offline Rental Suites - Creative Post Inc.
Offline Editing Suite and Production Office Rentals. 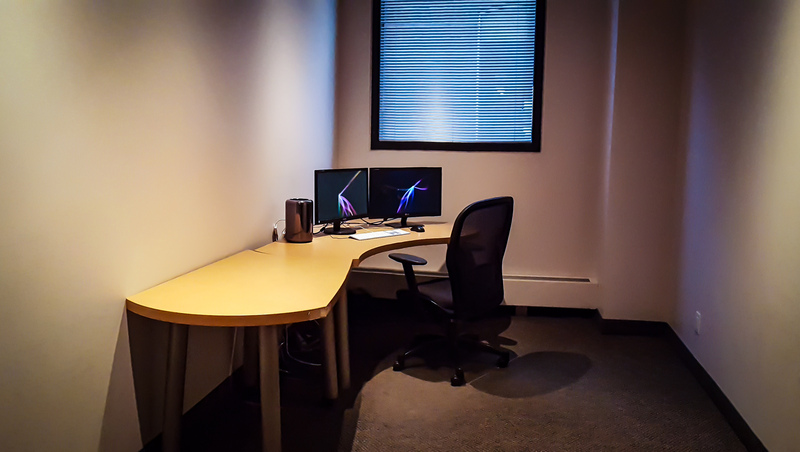 Creative Post is the best location for à la carte Rental Suites! 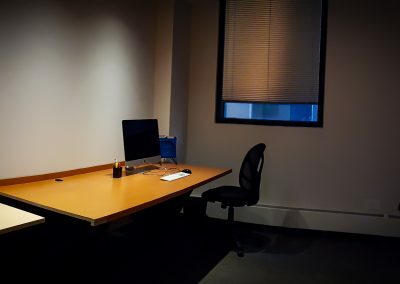 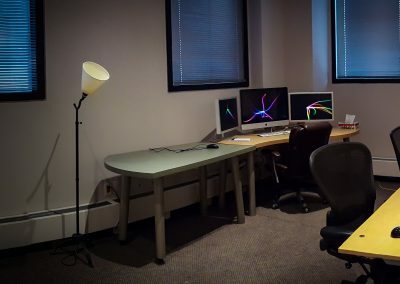 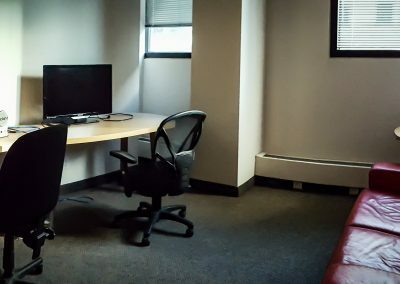 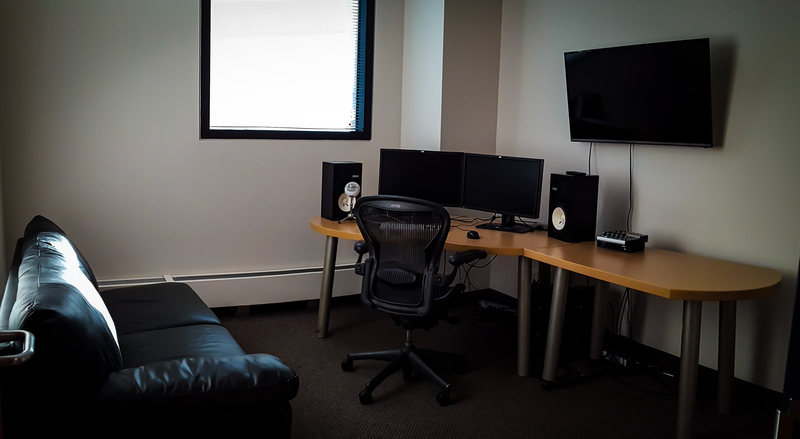 Create your own unique post production space with numerous offices or editing suites. 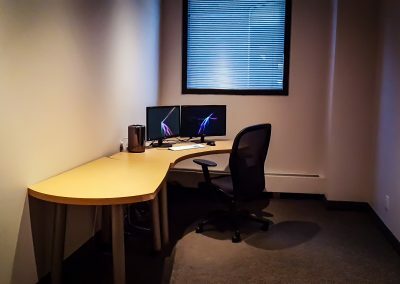 We offer many work spaces that can be customized to suit your needs, be it empty or fully furnished turn key rooms with personalized edit systems.